I’m on my knees in the wet sand, leaning over a woman younger than me. She’s clothed in jeans and a t-shirt, which has been pulled down to expose her chest. She is cold and grey. Her eyes stare, pupils huge and cloudy. My impression is she’s dead. I insert the airway tube and frothy pink water gushes out of her windpipe. She has no pulse. We strip off her wet clothes, trying to let the sun warm her. The rip dragged her out. 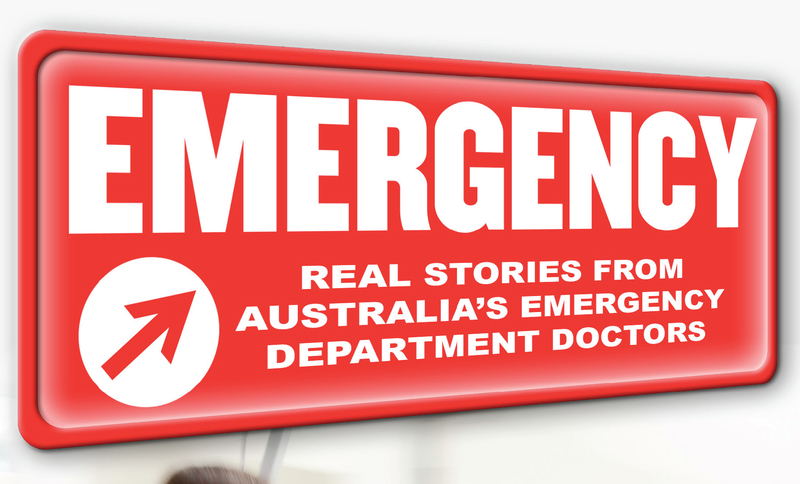 I can probably help by Dr Venita Munir appears in EMERGENCY: Real Stories from Australia’s ED Doctors, available now from Penguin Books Australia.